Back in January, Adobe released a public beta for Lightroom 4. 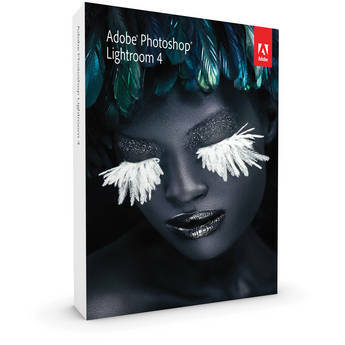 Today, Lightroom 4 is available for purchase. Lightroom 4 supports Nikon D4, D800/E and lenses. Full version will be available for $149 and Update version (upgrade from Lightroom 3) is $79. Full version is expected to ship out March 7th followed by Upgrade version on March 12th. Can't wait? Instant download options are available on adobe.com.